Kavita Graphics has a reputation for flexible and fast turnaround from initial ideas to final artwork while maintaining the highest ethical, design & production standards. Our customer base is built entirely on word of mouth recommendation over two decades. We never forget that each individual client is different so we work in as flexible a manner as possible to suit those individual needs. We aim to build a mutually supportive relationship based on trust and communication with each client, no matter how large or small the project. You will work directly with your designer. Kavita Graphics logo utilises Punjabi language and characters - the word "poetry". Our poetry is the art of making your message work visually as text and images together on a page - in practice - in print - and online. 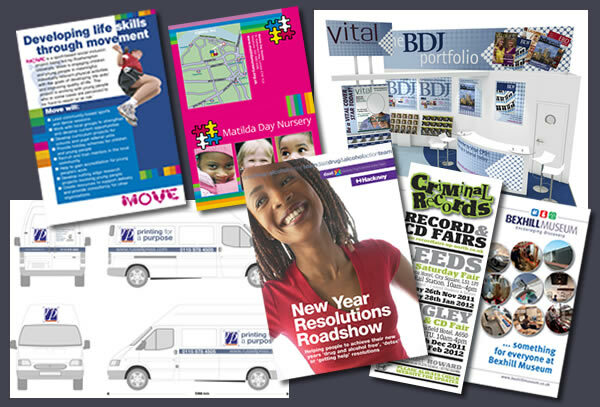 Kavita Graphics have 25 years experience in print, pre-press, typsetting and design. We are straight-talking, honest and direct. We don't have 'account managers' or 'salespeople' - you will work directly with your designer. Our prices continue to remain unbeatable and flexible for limited budgets. 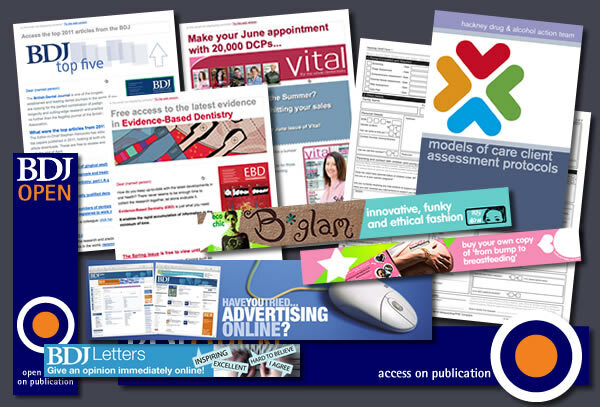 Kavita Graphics are proud to have built our business entirely on 'word of mouth'. We know we depend on our customers as much as they depend upon us. We recognise that our reputation is only as good as our last piece of work. 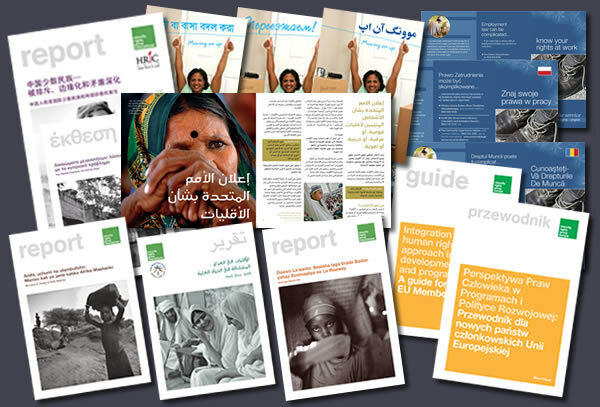 We are honoured to work with the customers we do and each is treated with the same importance - whether producing a local newsletter or campaigning material for an international non-governmental organisation (NGO). Kavita Graphics clients include leading UK Charities, Intenational NGOs, specialist publishers & small businesses across Europe as well as leading professional, trade union & campaigning organisations, legal advice centres, local authority bodies, museums & arts organisations and many individual fine artists & photographers. 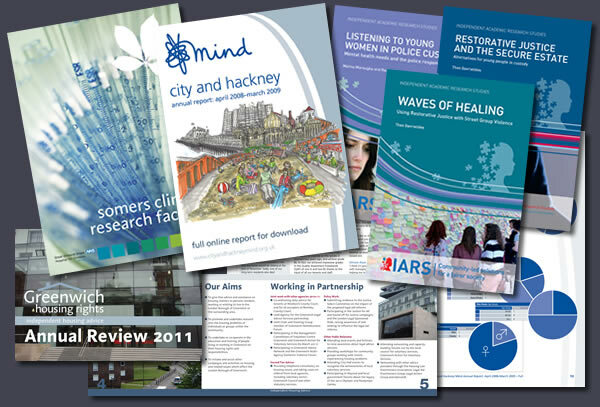 We are very happy to provide contacts for independent recommendations - direct from our clients - about our work. It has been my pleasure to work with Kavita Graphics for many years on a wide range of projects. I am pleased to give a glowing endorsement of their skills and work. 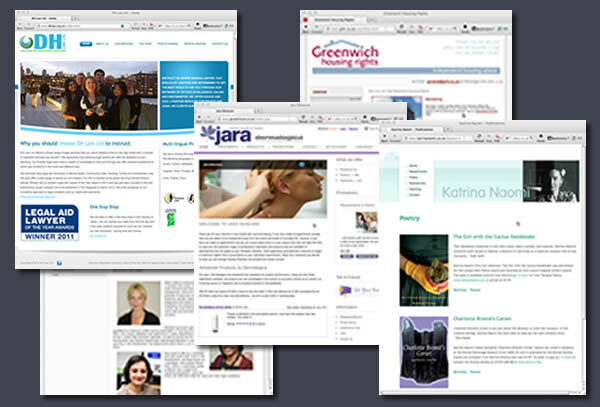 Our designer has a really remarkably intuitive capacity to create designs and layouts appropriate for different publications, clients and situations which have customers queuing up with praise. Businesswise, our designer is unnervingly prompt, unswervingly efficient, wonderfully thoughtful and offers excellent pricing. My only wish is that you don’t steal him! I have worked with Kavita Graphics for a number of years and have always been extremely happy with every aspect of their service, and very importantly, their expert advice and ability to interpret the design brief. 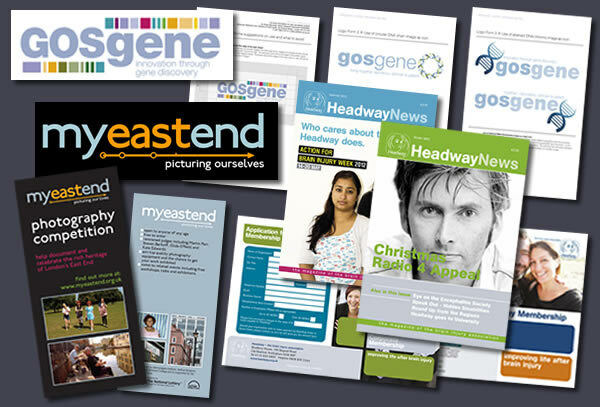 Their work for Headway includes our quarterly magazine, campaign materials, booklets, leaflets and logo guidelines and every job is always undertaken in a very professional and extremely thorough manner, yet always maintaining a friendly approach. Their work is always produced to the highest quality standards and produced on time, despite some of the tight deadlines I ask them to work to. We will work with you - from your initial ideas right up until the finished material is printed and delivered - providing clear advice and assistance on all aspects of the process. 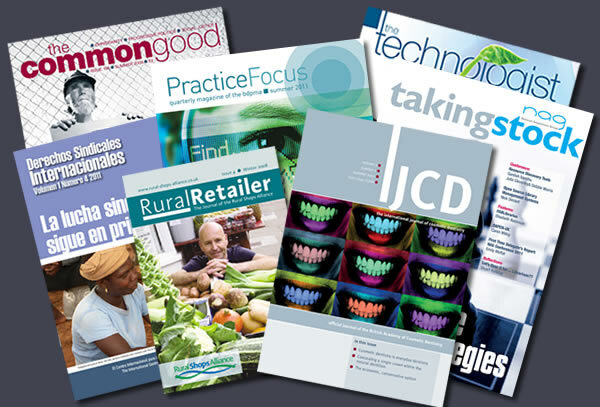 We work with 'direct to ebook' software so the transition from printed material to online virtual sales is a simple one. We are happy to advise on all aspects of ebook submission. 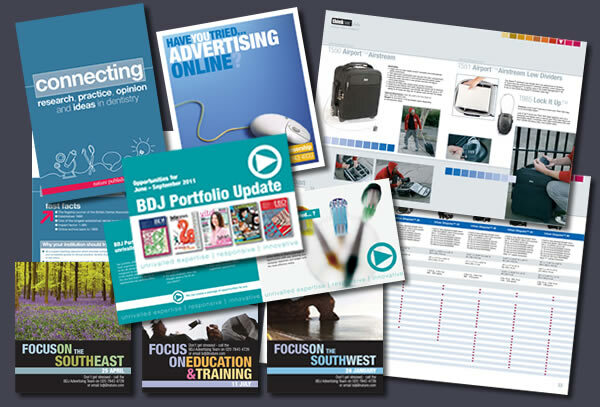 We are the associate designers for the Russell Press providing a supportive, cost-effective litho and digital print service. Of course we are also happy to advise and liaise with your own printer as required. We have specialised for many years in non-european typesetting and design - both other Latin-based languages and non-Latin from Arabic and Farsi typography to Chinese and South-Asian typography. We have developed strong collaborative relationships with skilled html and php programmers - to bring our own design experience to this rapidly developing medium. We have invested heavily in a range of complete stock photo libraries - so as to provide a simple solution to the high cost of images - providing good quality images to customers on tight budgets at very low cost. 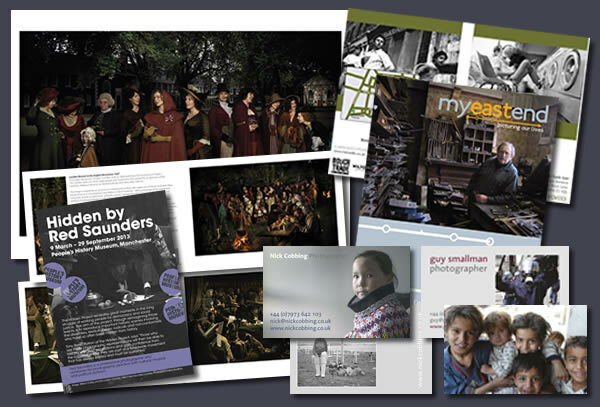 our workJust a few examples of the varied work carried out over the last few years. Our work speaks for itself. 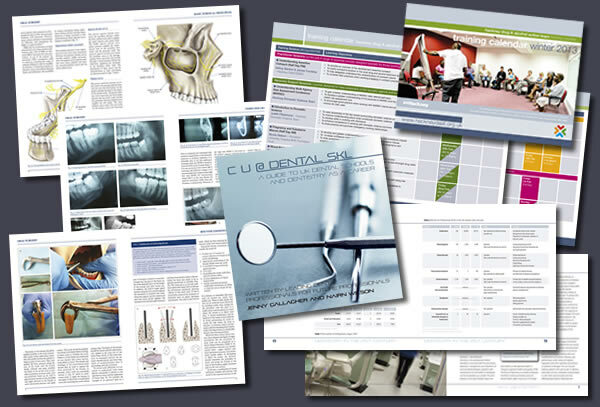 If you would like to read online or print this catalogue of examples of our work, including further information on the images presented above - please click on the following link: Kavita Catalogue. If you would like to directly download the pdf version, simply click here. Please note this is quite a large file at 5mb in total. If you would like to read online or print our portfolio of design and page layout - please click on the following link: Kavita Portfolio. (to follow!) 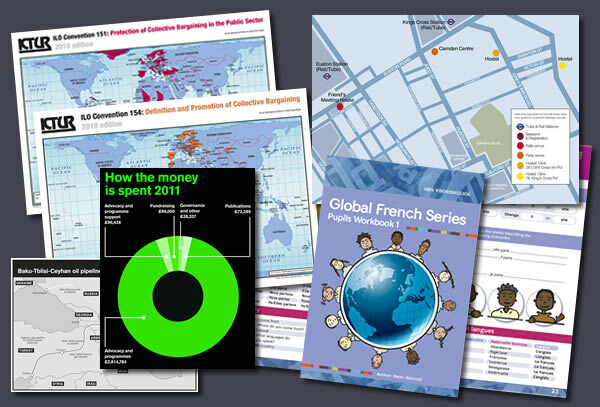 If you would like to directly download the pdf version, simply click here. (to follow!) Please note this is quite a large file at XXmb in total. useful information We hope the following downladable pdf files provide useful information but please do not hesitate to ask. 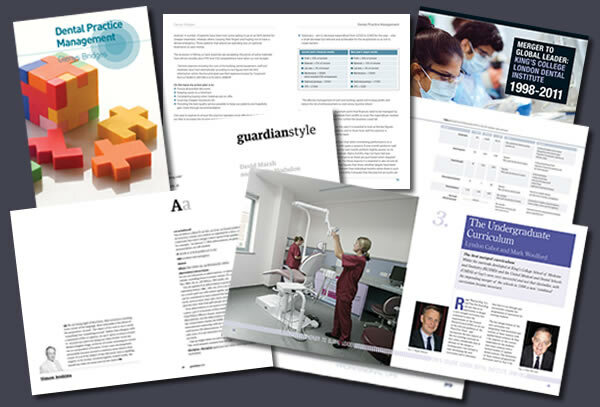 If you would like to read online or print out the complete set of guidance sheets - please click on the following link: Advice, Information and Tips. Follow us to get the latest 'likes', news and updates on facebook. copyright © 2016 kavita graphics. all rights reserved.